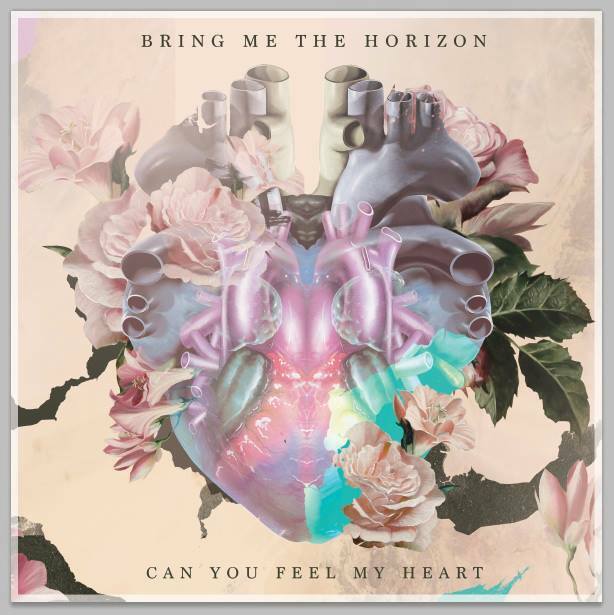 UK-based metalcore band Bring Me The Horizon have just released their newest music video for their song, Can You Feel My Heart. The track is off their latest release, Sempiternal. Check out the video below! UK based metal band Bring Me The Horizon have released a live video for their song, Go To Hell, For Heaven’s Sake, off their latest album, Sempiternal. The video is comprised of compiled footage from the band’s run on this years edition of the Van’s Warped Tour. Check it out below! 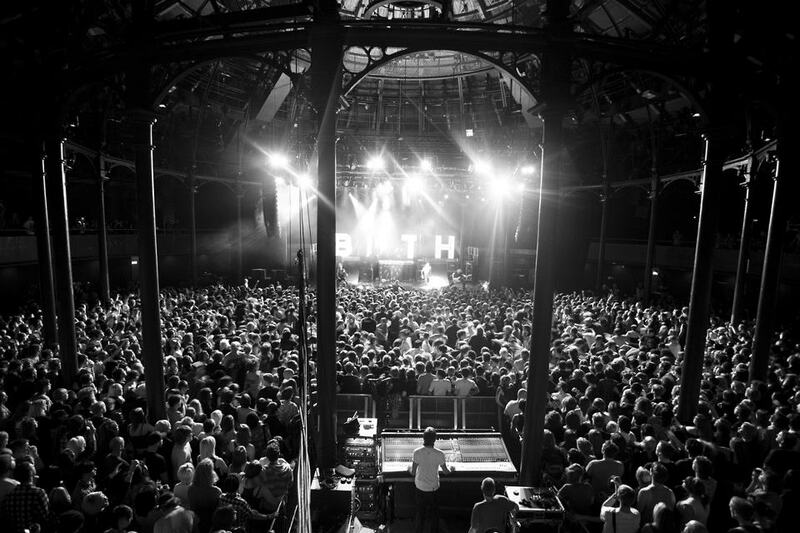 UK-based metal band, Bring Me The Horizon, has just released the official audio stream of “Shadow Moses”, which you can check out here or below. This is the first single off the band’s fourth, upcoming studio album, Sempiternal, set to be released April of this year. The song definitely draws from the band’s previous works; the best elements of which are prevalent throughout the track. The choir, orchestral element that riddled There Is A Hell Believe Me I’ve Seen It, There Is A Heaven Let’s Keep It A Secret returns. Heavy guitar riffs akin to Suicide Season are also featured. 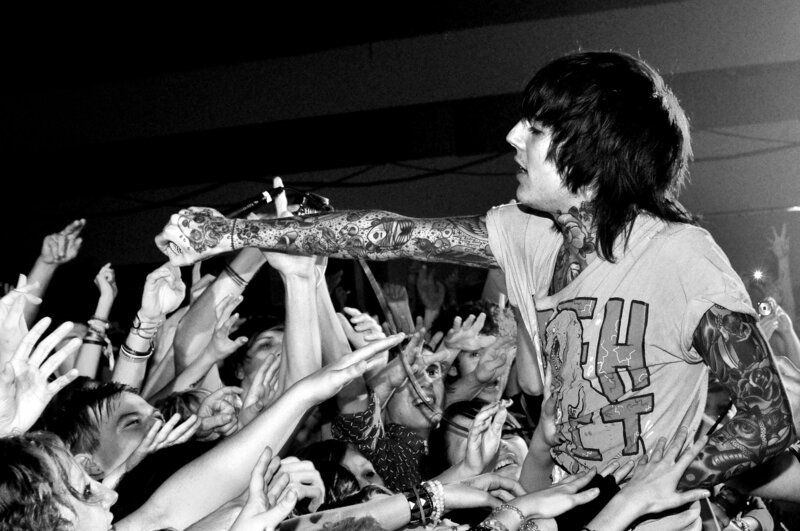 Perhaps the most interesting element is the melodious vocalization that singer Oli Sykes incorporates for the first time, rather successfully in fact. One can definitely feel the band’s maturation and the development of their musical style.